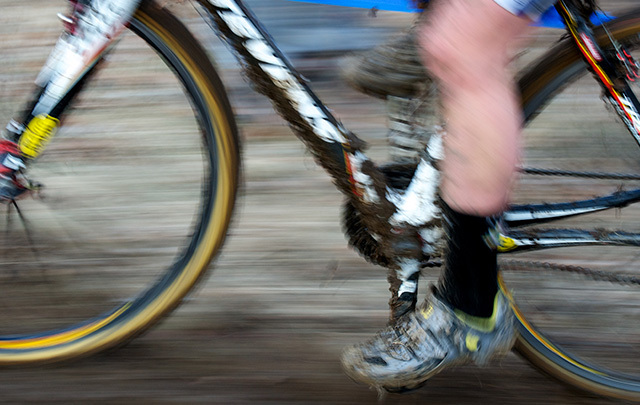 Top 10 Trails to Try in Madison—And Why! If spring brings out the biker in you, set your sights on some of the most picturesque trails in town! 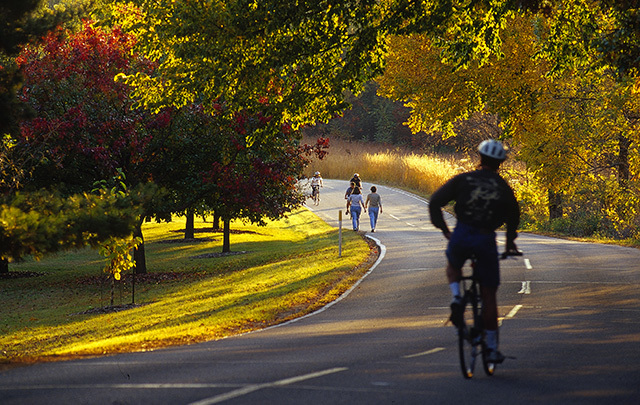 Though there are more than 200 miles of biking and hiking trails in and around our city, this Top 10 list will give you the “why” for trying each one. 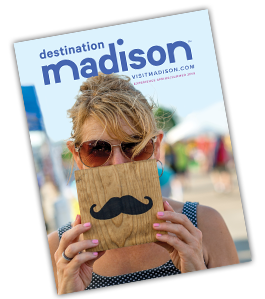 This may be one of Madison’s most famous routes, particularly the stretch along John Nolen drive between Olin Park and Monona Terrace. You can access the Arboretum Trails via multiple access points, many of them in neighborhoods such as Monroe Street, Seminole, Fitchburg and on the UW-Madison campus. The foliage is phenomenal, especially the spring wildflowers: geraniums, blue phlox and emerging ferns. Didn’t bring a bike? Looking for more city-like scenery? Borrow a BCycle! 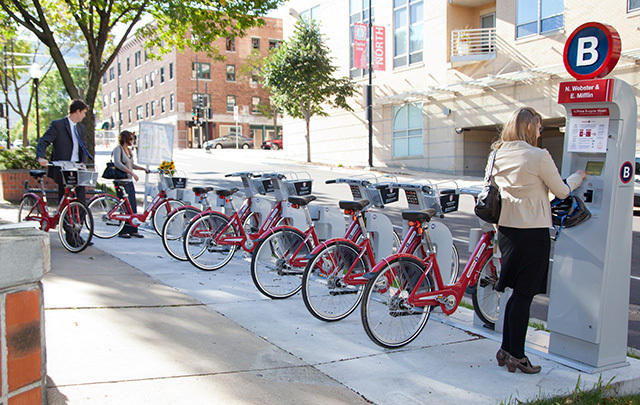 If you’re looking for routes that keep you near a drop-off station, the City of Madison Bike Map & Guide combines popular routes and BCycle Station locations. 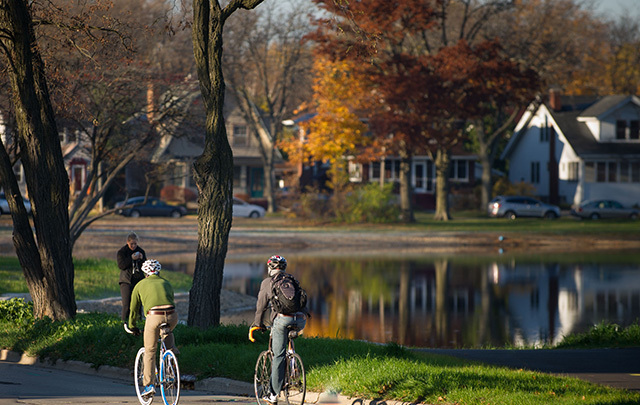 Another one of Madison’s most famous—this time around Lake Mendota. 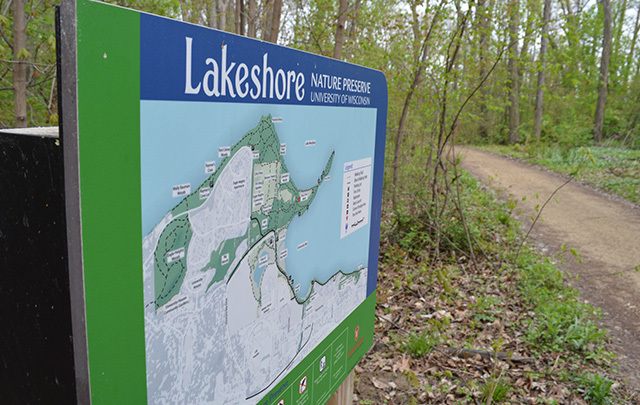 The Lakeshore Path starts at the Memorial Union and winds through the west end of campus through wooded and prairie areas. Mountain biking is big in Madison and the Quarry Ridge Trail System offers more than three miles of off-road mountain biking trails. Plus, it provides direct access to the Military Ridge and Capital City State Trails. Trails range from “easy” to “advanced” and are a great way to get started—and grow your skills. The Badger State Trail stretches 40 miles between Madison and the Wisconsin-Illinois border. Along the way, you’ll traverse farmlands, woods, meadows, prairies, ravines, glacial topography and small communities. 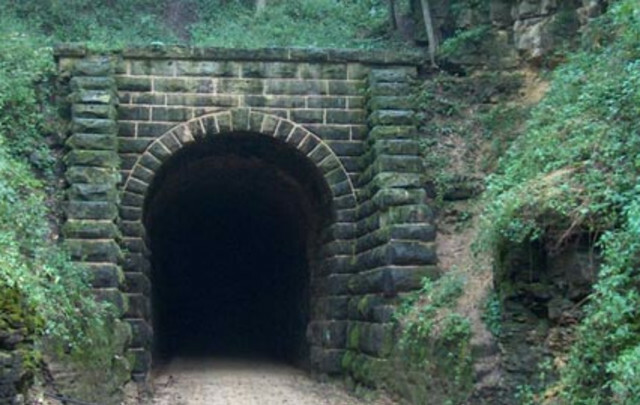 A highlight of this trail is the 1,200-foot long Stewart Tunnel that is built on a curve. Flashlights and jackets are recommended! Delight in the Driftless direction by biking in Spring Green. 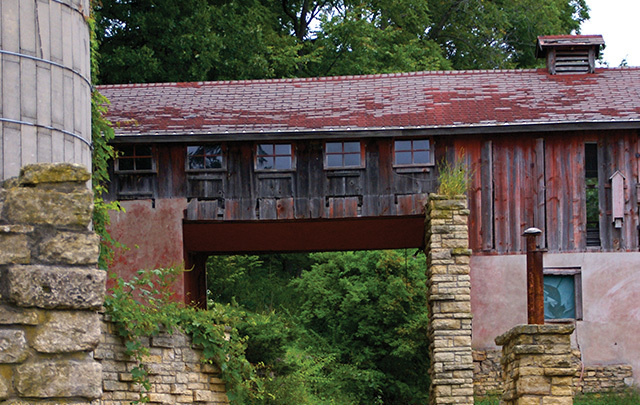 The Taliesin Loop treats you to stunning nature and architectural mastery, while Spring Green offers glorious views and tourist attractions that are well worth the hilly climbs. Taliesin, American Players Theatre and House on the Rock. All are amazing attractions. 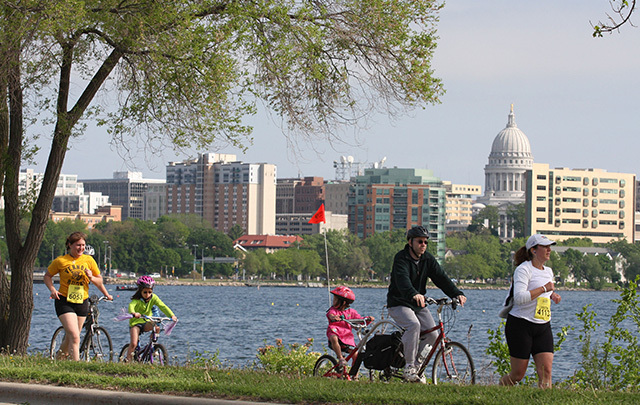 Madison’s newest triathlon features a 56-mile bike route that begins at Olin Park, runs through the endless rolling hills of Dane County and back to the shores of Lake Monona for the half-marathon. 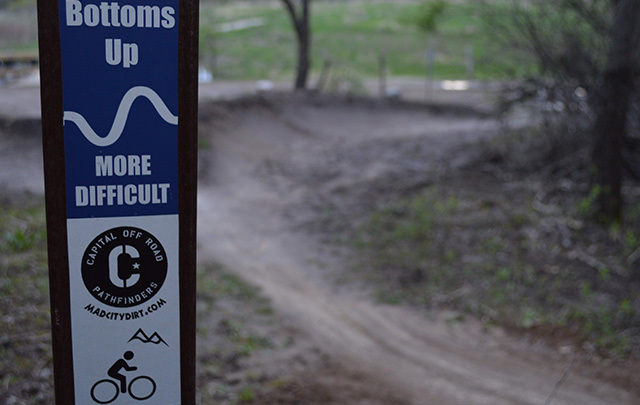 Hook up your Burley or pack the bike rack and try one of our community trails. As an example, Middleton is home to 15 different trails and conservancies including Pheasant Branch, Tiedeman Pond and Bock Forest. The IRONMAN WISCONSIN bike route has been ridden for nearly 15 years by athletes who&apos;ve earned the title of IRONMAN (or woman). It is well-documented that Greater Madison’s 112-mile course is renowned among athletes, largely due to the scenic urban/rural mix of challenging terrain and the 30,000 cheering fans who line the course on race day.